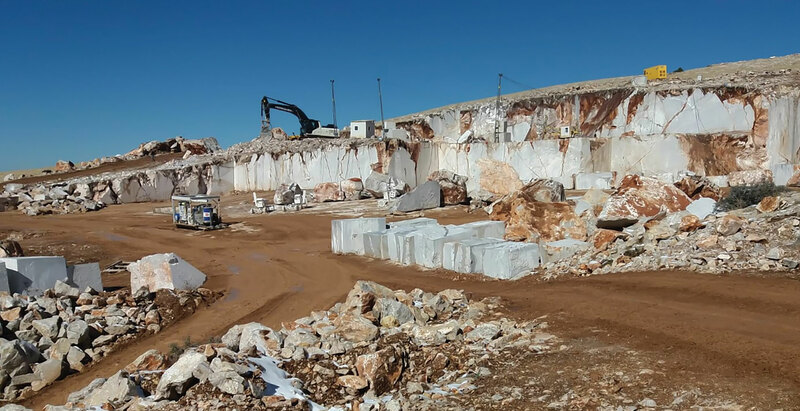 We have been working in Denizli quarry since 1971. 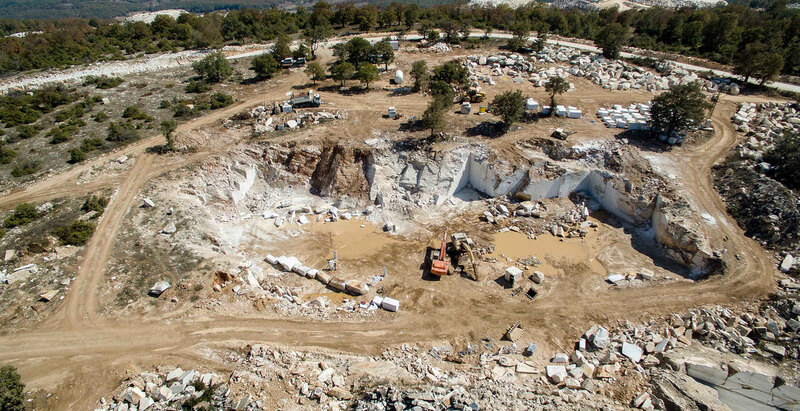 We have been working in Silver travertine quarry since 2006. We have been working in Cay quarry since 2012. We have been working in Burdur quarry since 2012. We have been working in Antalya quarry since 2015. We have been working in Güneysaray/Afyonkarahisar quarry since 2017. 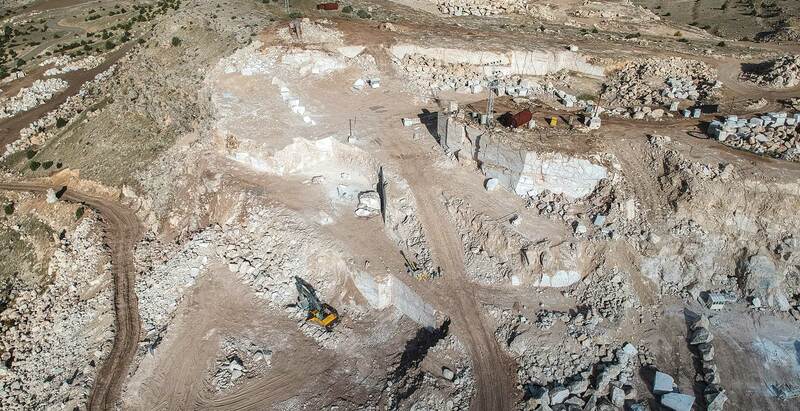 We have been working in Sandıklı/Afyonkarahisar quarry since 2018.